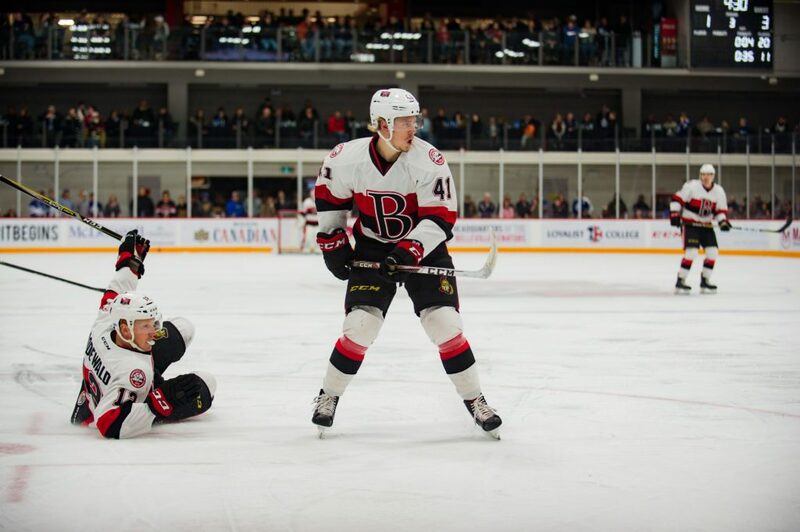 BELLEVILLE – B-Sens forward Filip Chlapik has been recalled by the Ottawa Senators. In five games with Ottawa this season Chlapik has registered a single assist. The native of Prague, CZE was drafted 48th overall by Ottawa in 2015. He has 14 points (six goals) in 28 games with Belleville this season.